Product categories of Reflective Drawstring Bag, we are specialized manufacturers from China, Sports Drawstring Bag, Popular Drawstring Bag suppliers/factory, wholesale high-quality products of Promotion Polyester Bag R & D and manufacturing, we have the perfect after-sales service and technical support. Look forward to your cooperation! Public, utility, and construction staff need to stay safe in low-light or in the dark, but so does everyone else. 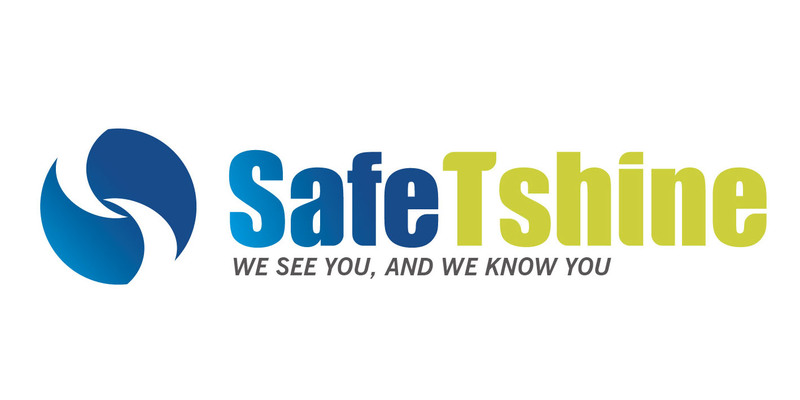 Worry no longer - for work or everyday use SAFETSHINE has you covered, both literally and figuratively. We help others to see you in the dark like a cat`s eye sees at night - by making the best use of whatever light is available! Regardless of the design and materials, all carry 380-score reflective striping for maximum shine, with jackets made to EN20471 keeping reflectiveness up to 25 washings. Numerous successful designs have already been made, with more offered each month. The outside of SAFETSHINEwork uniform jackets are made from oxford cloth that is washable, soft, and hygroscopicOur fashion jackets, though, are just that - fashionable yet highly functional. Grey in the daytime but reflective at night, they have a soft, smooth exterior.